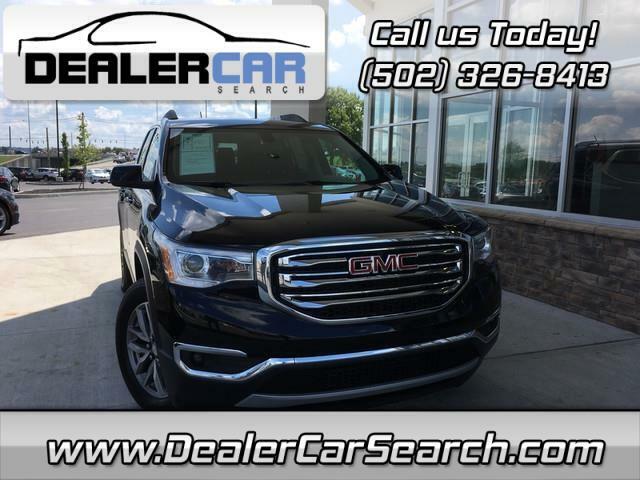 Strong Auto is honored to present a wonderful example of pure vehicle design... this 2017 GMC Acadia SLE only has 4368 miles on it and could potentially be the vehicle of your dreams! This GMC Acadia is a perfect example of how SUVs have evolved into vehicles that are as refined as they are rugged. Few vehicles can match the safety and comfort of this AWD GMC Acadia SLE. With enhanced performance, refined interior and exceptional fuel efficiency this AWD GMC is in a class of its own. You've found the one you've been looking for. Your dream car.